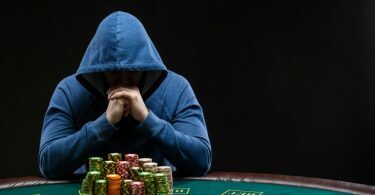 With the 2018 WSOP underway, many UK players are abandoning their poker sites to play at this prestigious event. However, many are staying behind too, as they consider grinding far more important than fame and glory. One of these players is Patrick Leonard. This partypoker ambassador managed to take the second place in the Super Sunday High Roller, a guaranteed $100K event. Patrick snatched a $26.500 prize, and then another $8.000 at the Sunday Major $150K Gtd where he finished fifth. But he’s not the only player who’s been doing well. Johnatan “proudflop” Proudfoot netted a $6.000 prize, finishing seventh in the Super Sunday 1K Deepstack. Roberto “WelshWizard” Romanello finished 11th in the Sunday Major $150K Gtd, winning little over $8.000. 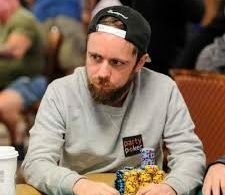 John Adderley was doing incredibly as well, and he snatched over $30K at the same tournament Proudfoot took part. Finally, Michael “mczhang” Zhang ended up taking fifth place at the KO Series #39 $100K Gtd 6-Max Turbo, winning around $4.000 in total. 888poker was full of action as well. “Canette_15” won over $5.000 in the $50K Whale. Additionally, “marttyhuw” won $666, finishing eighth at the $20.000 Sunday GREAT 8. PokerStars produced some exciting events too. Dan “NukeTheFish!” Wilson earned $3.600 after winning the Bigger $162. Besides this, he finished ninth at the Bigger $109 and netted a $1.606 prize. Moreover, we have Michael “mczhang” Zhang again. He placed seventh at the $2.100 Sunday High Roller, walking away with almost $8.500. Finally, “gaddulla” won an impressive $26.952 after beating everyone at the $109 Bounty Builder. 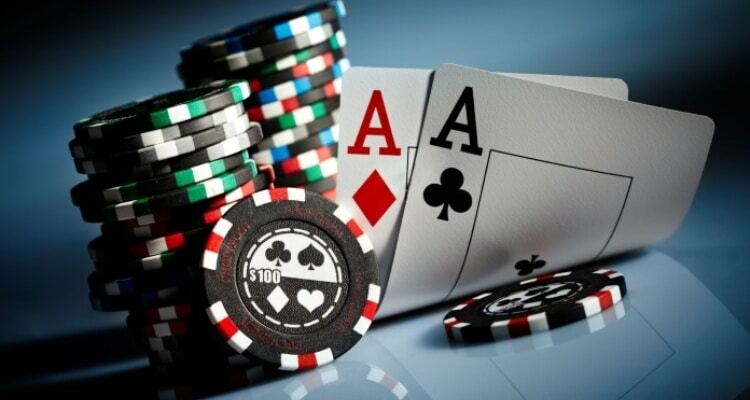 As you can see, it was a busy week on the UK online poker scene despite the WSOP. The grinders brought their A-game, and they have the results to show it. Sure, these tournaments are not the highest-profile ones, but they are exciting when players like Patrick Leonard are around.